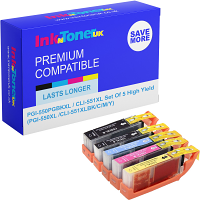 Home Ink Cartridge News New Hitman Out Tomorrow! The new Hitman game gets released tomorrow. Become the ultimate assassin and delve deeper into the world of Hitman with the brand new game coming out tomorrow. 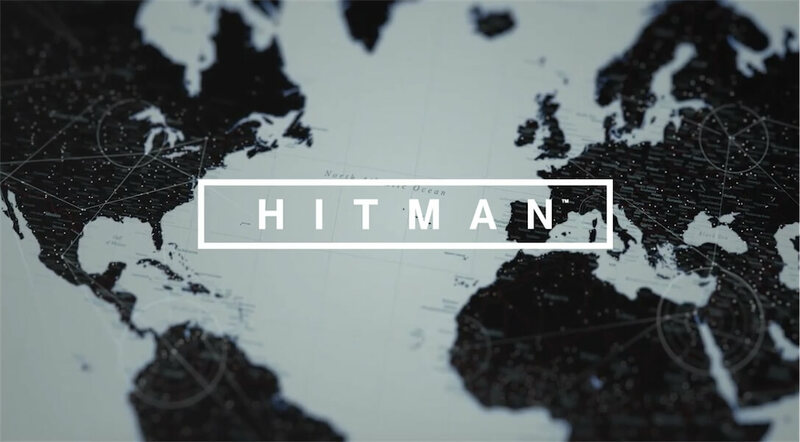 Discover a world beyond ours in Hitman on Xbox One, PS4 and PC. Why not celebrate the release of the new Hitman game here with us at Ink N Toner UK by printing out the official poster and plastering it up on your wall! Click the image below to print out your Hitman poster!